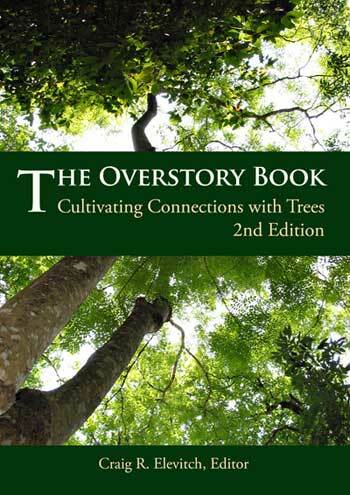 The Overstory provides information on agroforestry, reforestation, and sustainable agriculture free of charge to people in over 185 countries. 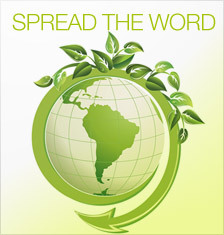 It has been distributed since March 1998 as a service of Agroforestry Net, Inc. (agroforestry.net), with financial support provided through individual donations. Agroforestry Net, Inc. is a 501(c)(3) nonprofit organization. 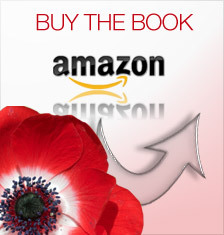 Purchase books directly from Agroforestry Net or at Amazon.com. Any donation amount is welcome ($5, $10, $20, $50, $__ ). 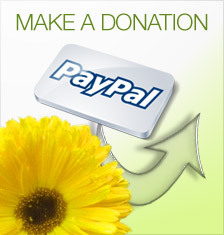 To send a donation via US mail make check payable to "Agroforestry Net, Inc. (Overstory Project)."